A record suspension (or a pardon) is an invaluable tool for those with a criminal record seeking employment or travel opportunities. There are a number of critical reasons someone would need to seek a criminal pardon or waiver in Canada, but in order to receive a pardon (or record suspension) an applicant is required to be eligible for a criminal pardon. Eligibility is granted after a judicial sentence is fulfilled and the sufficient waiting period is completed. This is your online guide to Canadian pardons eligibility from Pardons and Waivers Services. Here are some common questions and answers in regards to pardon eligibility in Canada. 1. When can I apply for a pardon? Your pardon eligibility begins when each of your sentences is fully completed and a sufficient waiting period of good conduct has been met. There are a number of different types of sentences that need to be fully completed before pardon eligibility can be granted, including community service, house arrests, jail time or probation. 2. What are the wait times? Different categories of offenses will result in different waiting times. Summary Offenses have a waiting period of five years, while Indictable Offenses have a waiting period of ten years. Summary offenses are criminal acts that can proceed with summarily and without the right to an indictment. An indictable offense is an offense that requires an indictment after a preliminary hearing. 3. What if I was found not guilty? If you have been found not guilty there are still varying times before the records are destroyed; this will usually be resolved within one year’s time. If you’ve participated in a court appearance that did not result in a conviction, you can expect between one and three years of waiting time before files can be destroyed. 4. Who isn’t eligible for a pardon? If you have received four or more indictable convictions or were charged with sexual conviction where the victim was a minor, you will not be eligible for a pardon or record suspension. 5. Why start the application process early? It’s important to remember to start your pardon application about one year in advance of your pardon eligibility if you want a cleared record as quickly as grantable. By starting the pardon application early you will enable us to find out quickly if there are any mistakes made on your file and we can likely calculate your definite eligibility date. Every day counts when it comes to pardon eligibility, especially when it comes to travel or employment. If there are upcoming travel or employment opportunities on the horizon, it’s especially important to begin the application process with at least one year of grace time. Even when you have little to no idea when your eligibility will be granted, it is still a good idea to begin the process of starting your application. Tracking down all of the appropriate documents can take months, and most of the time these documents do not have an expiry date, so it’s always a good time to track them down. 6. Why work with Pardon & Waiver Services? We have been assisting individuals in properly and efficiently obtaining record suspensions by removing past criminal offenses from public records in Canada. 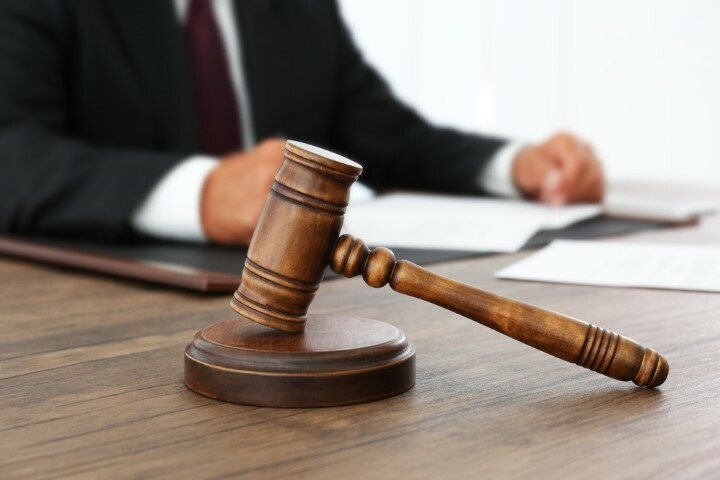 We understand that each case is completely unique, and have the ability to understand each of our clients and their individual circumstance before we begin the process of applying for a pardon. We are Ontario’s premier pardon and waiver service, having already assisted countless clients in successfully receiving pardons when they’ve needed them most. We submit nearly ten thousand applications per year, providing us with the experience and knowledge you need for a successful record suspension. Erase your criminal record today and get your life back! Call Pardons and Waivers Services today.